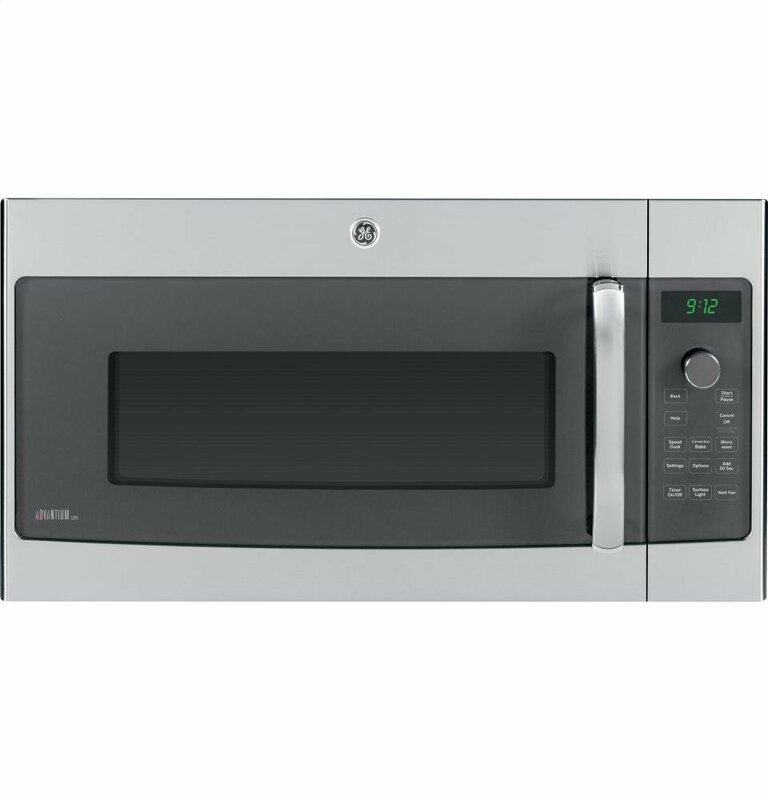 Interior Capacity: 0.7 cu. 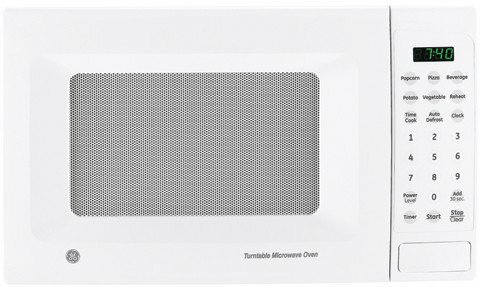 ft.
GE 0.7 cubic foot countertop microwave oven looks very stylish in white color. It has 700 watts of cooking power that delivers 700 watts of cooking power for rapid cooking and reheating of foods. Since it comes with small footprint so it will surely free up the counter space. 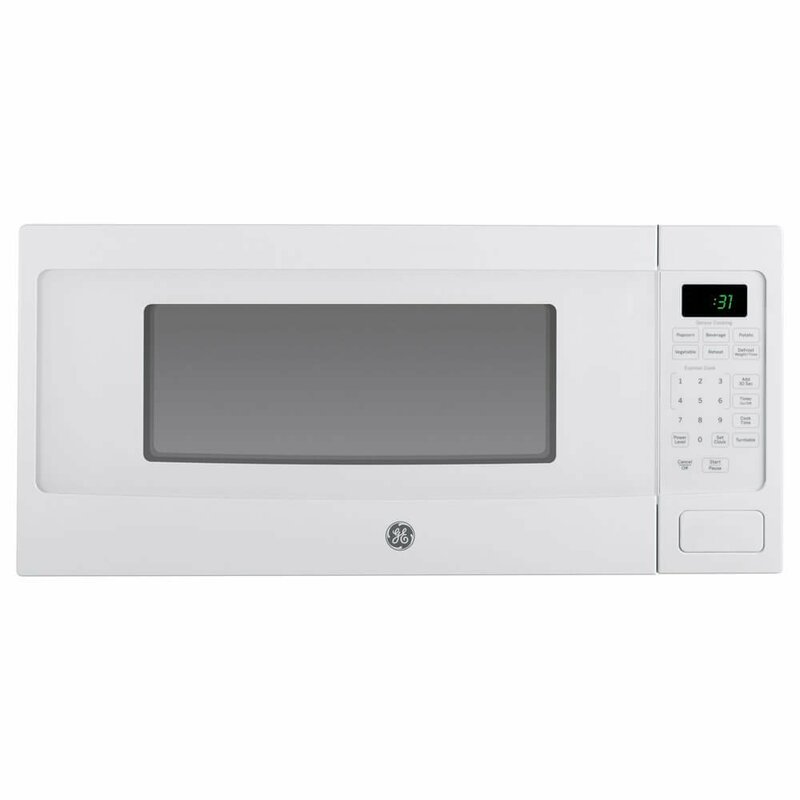 This GE compact countertop microwave oven comes with defrosting capability, the defrosting times and power levels are programmed automatically or manually for the best results. Further, it comes with an advanced turntable that is very helpful to rotate foods throughout the cycle for even cooking. 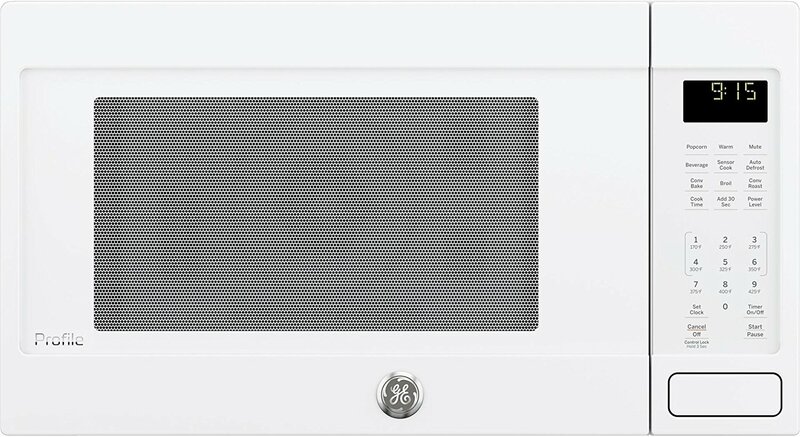 There is no doubts that this GE microwave has impressive features and capabilities to cook foods effortlessly. 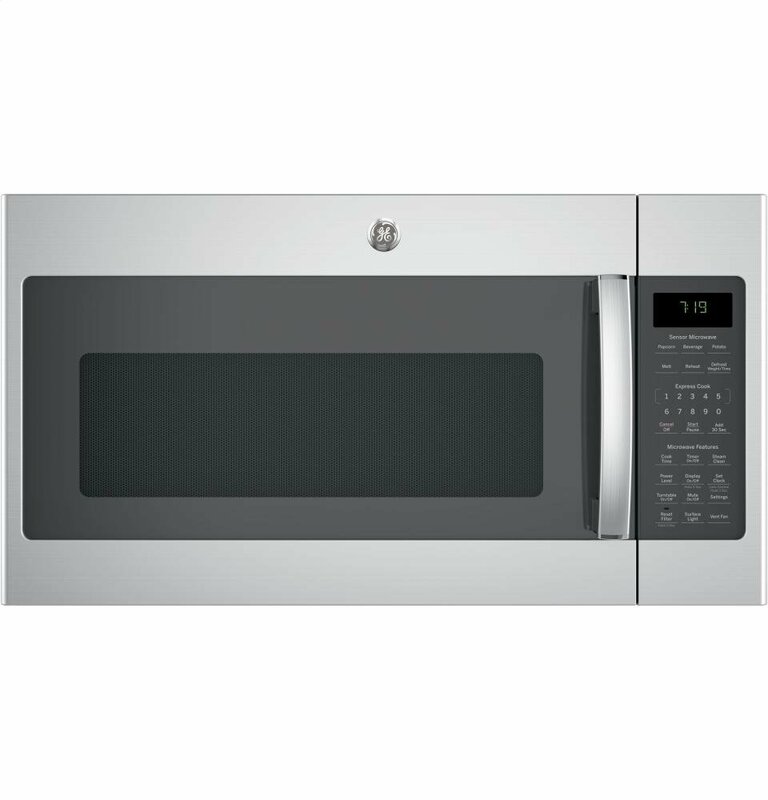 It has good capacity to prevent accidental activation, and has minute timer that helps keep on track. 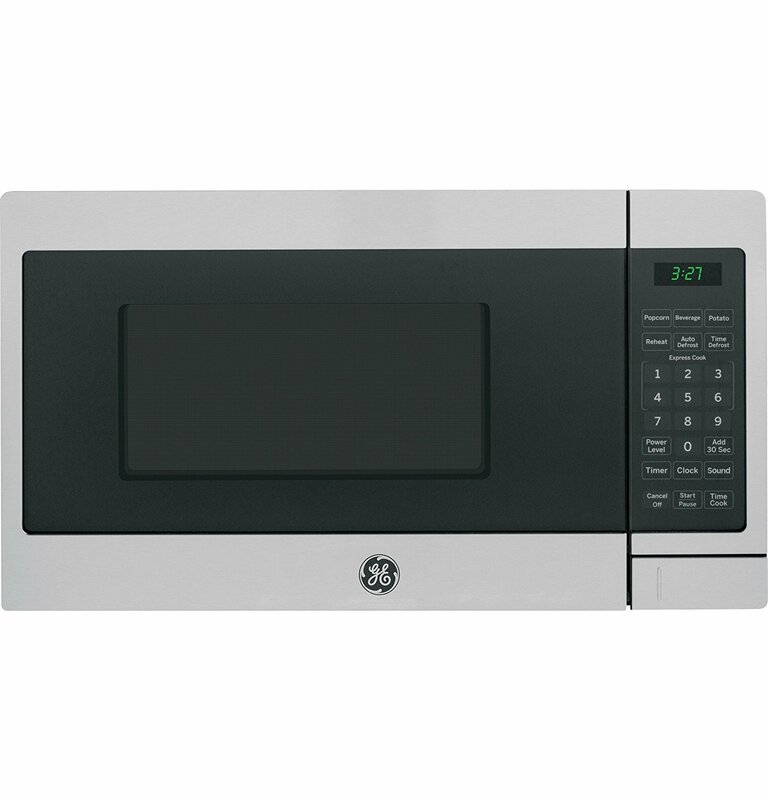 GE microwave oven comes with all the advanced features that can be found in an expensive microwave oven. 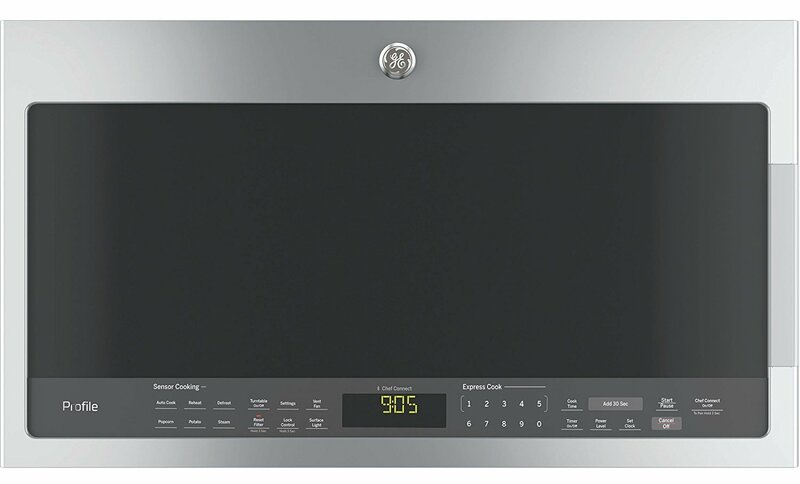 It has 10 power levels, glass turntable and convenience cooking controls for beverage, pizza, potato, vegetables and many others. 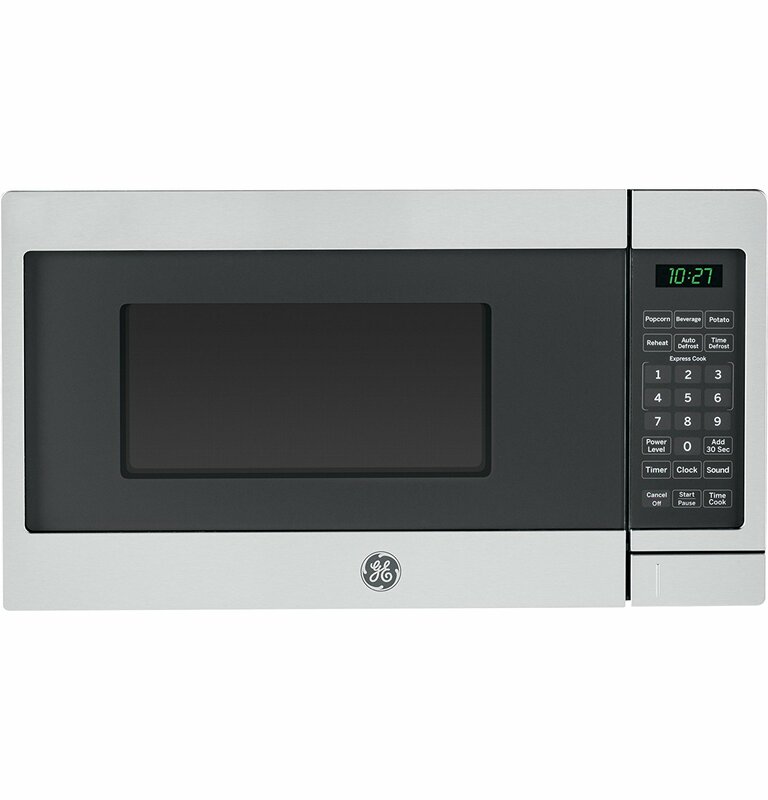 Moreover, this microwave oven is produced by GE, which is a popular brand for many home appliances and kitchen appliances at the best prices.